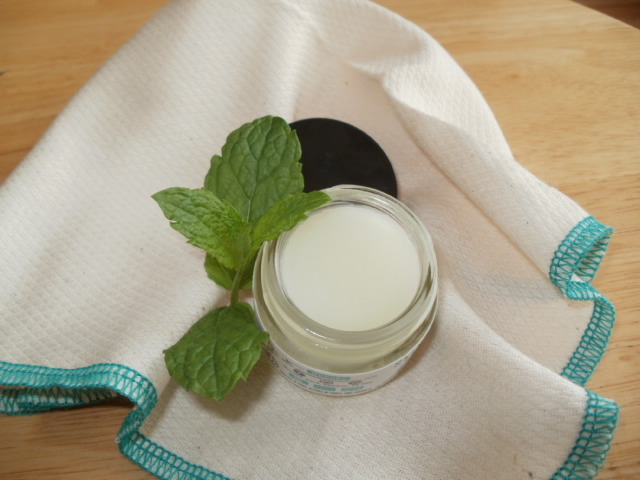 Once you apply the hot cloth (also certified organic) and inhale for a minute or 2 you are in sensory heaven as the menthol of the Eucalyptus and the Spearmint give a wonderful hit to the sinuses and mind. The cloth gently ex-foliates and sloughs off all the old skin as it goes to leave your skin renewed and soft. 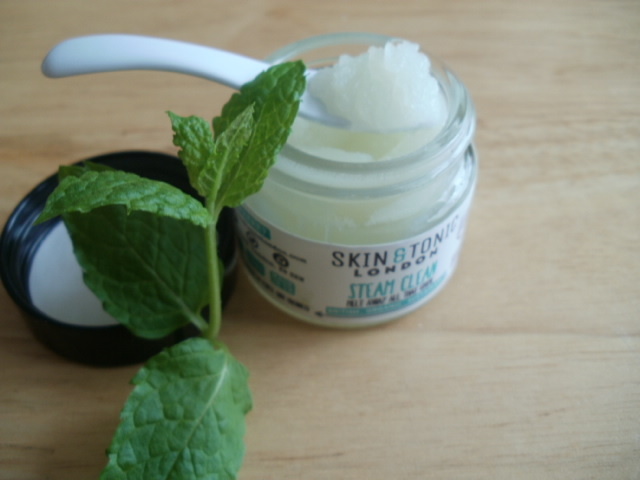 This part is particularity good if you are suffering badly from hay-fever and the menthol and mint vapours are such a relief on hot sinuses. I have even been dabbing a little around my nostrils during the day to catch pollen and to give me that lovely cooling inhalation of those beautiful oils. 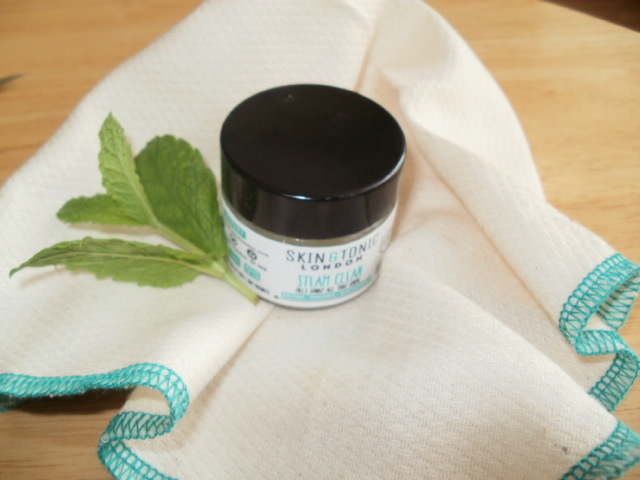 It can also be used as a refreshing lip balm or applied to any dry skin patches too to soothe them so it is pretty multi purpose and great value. It totally clears your head and your skin! There is nothing in these products to not to love. Right now this product is on offer with the Libbie Club! 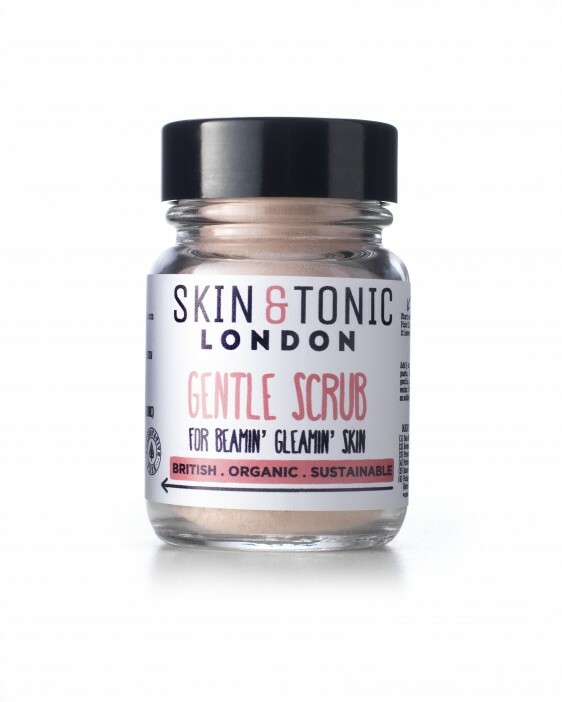 You get a free Organic Mini of their Gentle Scrub with Rose-hip Seeds, Pink French Clay, Pro biotic yoghurt and Oatmeal to gently polish, absorb excess oil, nourish and detoxify your skin. I honestly believe this is a fantastic Skin & Tonic offer for £25.20 and you can get free postage on site with these products as well! 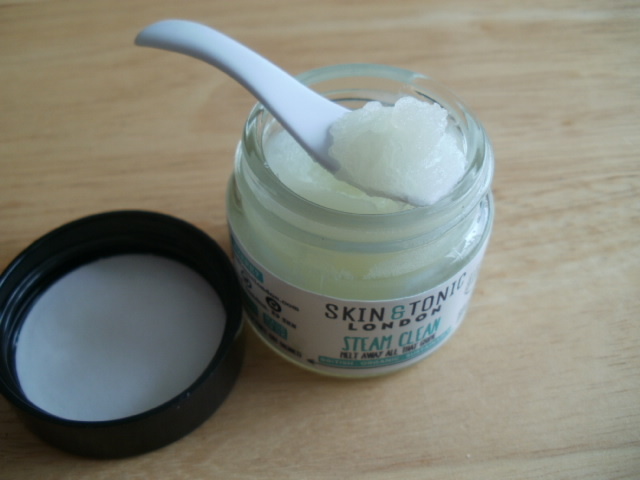 This entry was posted in Beauty, Cosmetic, Cosmetics, Eco Cert, Halal, Health and Beauty, Natural Health, Organic, Organic Cosmetic, Paraben free, skin friendly, Skincare, Soil Association Approved, Vegan and tagged beautiful, Eucalyptus oil, Exfoliating, Gentle, Head clearing, Libbie Club, Menthol organic oils, Organic, paraben free, pure, Skin and Tonic, Soothing, Spearmint Oil, Steam Clean on July 5, 2015 by the40somethingbeautyblogger. Yep, fellow sensitive soul here! These products look great. This product seems like must to try for organic products lovers. 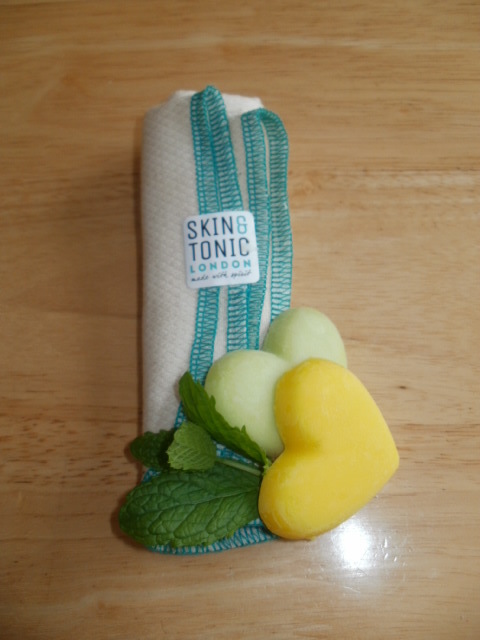 I don;t have sensitive skin…So I think I must try this one out. Hope its available in our region.